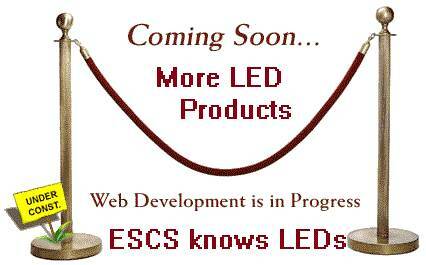 ESCS continues to offer LED products to support our customer's needs. Please wait while we provide you the information you need to make sound business decisions. If you can't wait please call 727-723-8255 x 105 for a price and delivery!